Todos os nossos pacotes tem número de rastreamento real! This Covers Nursing has an open neckline that holds the lid away from mother and baby-allowing them to maintain contact with eyes so they can continue the call while breastfeeding the Go. The open neckline provides airflow and allows the mother to see the baby is properly locked, which is the key to successful breastfeeding. Safe and adjustable, giving you privacy and trust during breastfeeding, wherever you are. Cotton and muslin, bigger size, length: approx. 100 cm / 39.3 “, width about 70 cm / 27.5”. 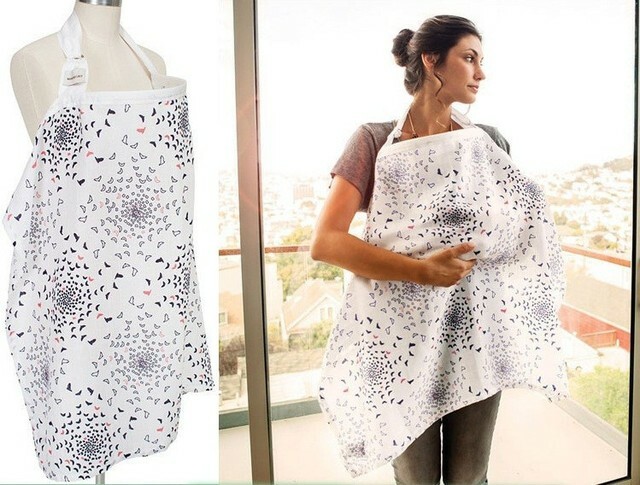 The difference between muslin and cotton: muslin Nursing covers are lighter and more breathable breastfeeding covers available. 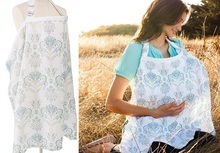 Made of open weave cotton muslin, they are perfect for hot summer days or for mothers and babies to warm up easily. 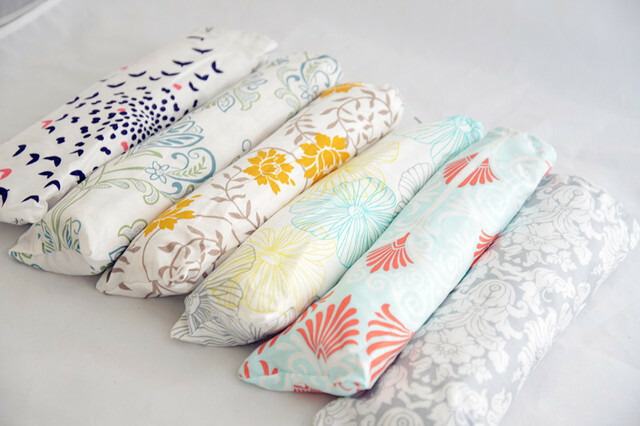 If you are breastfeeding This is a must have item on your list. It has an amazing Peek a boo see where you have to hold the lid to see your baby it contains in itself. 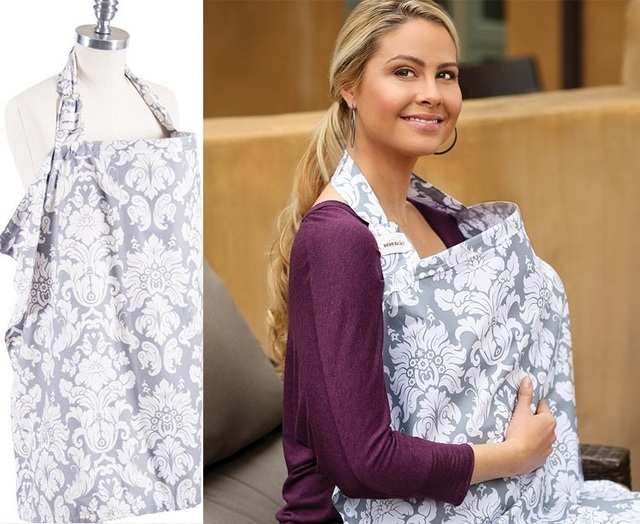 Bending too small to fit in a baby bag has a pocket to hold the nursing cover.